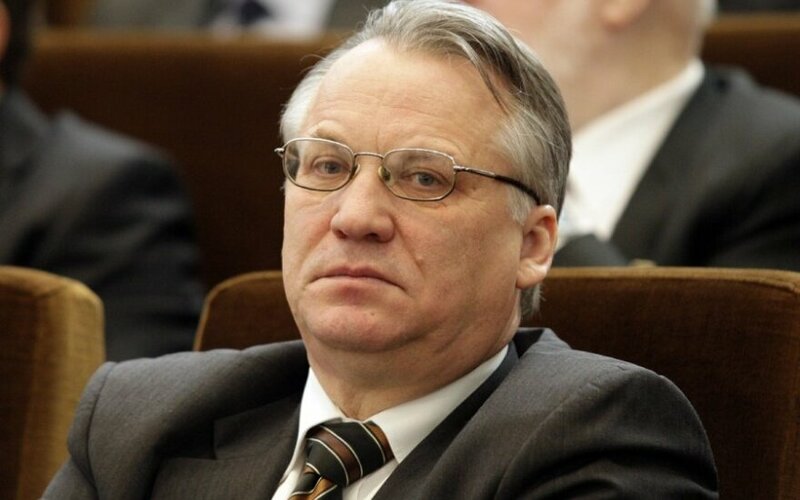 Mečys Laurinkus, who headed Lithuania's State Security Department in 1998-2004, says that the institution assisted the United States in its counter-terrorism efforts during the period, but did not ask for a reward and did not violate laws or international commitments. Laurinkus' successor Arvydas Pocius, who assumed the position in 2004, refused to comment on the US Senate report on secret detention centres of the Central Intelligence Agency (CIA). In Laurinkus' words, cooperation with the US was based on information exchange after the 9/11 terrorist attacks. "After the 9/11 terrorist attacks in the United States, the Lithuanian State Security Department, which I headed between 1998 and 1 April 2004, helped the US in the efforts against terrorism – we exchanged information. In the course of providing help, we did not violate Lithuanian laws or Lithuania's international commitments. Neither I as the head of the institution nor other staff members of the department asked for any reward for the help, and nobody offered anything," Laurinkus said in a written reply to BNS questions. Earlier this week, the US Senate published a report on the CIA using torture to interrogate suspected members of the Jihad movement al Qaeda in secret detention centres. The report refers to a site, which the document lists as "violet" and which might have operated in Antaviliai near the Lithuanian capital Vilnius in 2005-2006. A description of establishment of the centre says that the country also had a detention room, which was not in use, and the CIA wanted to build a new and larger detention facility in the country, furthermore, offered an undisclosed sum of money to "show appreciation" for the support of the programme. According to the document, the centre was closed after the state refused to provide medical assistance to the centre's inmate, Saudi Arabian citizen Mustafa Ahman al-Hawsawi. A parliamentary probe into the secret prison allegations in Lithuania identified two sites as having possibly been used by the CIA, one in the State Security Department's premises in central Vilnius and the department's training facility in Antaviliai near Vilnius. 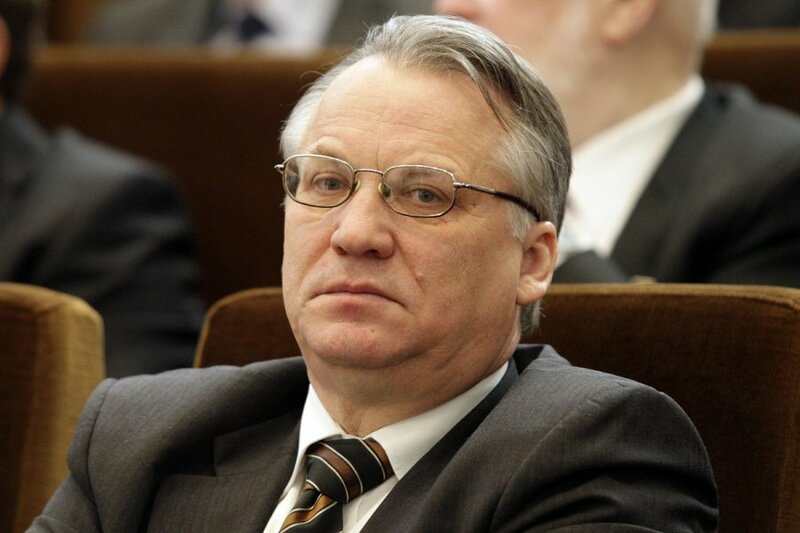 Laurinkus assured BNS that the CIA did not have any detention centres in Lithuania during his term in office. "For as long as I was the (security) chief, they did not exist," said Laurinkus. Asked whether such a centre operated later, he replied: "I was then at the embassy, I cannot say anything." His successor Pocius, who served in the post in 2004-2007, refused to comment on the US Senate report. "We will not give any comment. Everything that has been said has been said, I have nothing to add to what has been said before," Pocius, currently a lawyer, told BNS on Thursday. Following the publication of the new report about secret CIA prisons, the Lithuanian Prosecutor General's Office said on Wednesday it would additionally turn to the US for information about secret detention and interrogation of suspected terrorists abroad. Lithuanians react to US Senate's CIA report: will it sow discord in US-European relations?